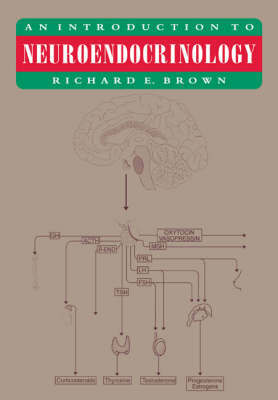 This book is designed as an introductory text in neuroendocrinology; the study of the interaction between the brain and endocrine system and the influence of this on behaviour. The endocrine glands, pituitary gland and hypothalamus and their interactions and hormones are discussed. The action of steroid and thyroid hormone receptors and the regulation of target cell response to hormones is examined. The function of neuropeptides is discussed with respect to the neuroendocrine system and behaviour. The neuroimmune system and lymphokines are described and the interaction between the neuroendocrine and neuroimmune systems discussed. Finally, methods for studying hormonal influences on behaviour are outlined. Each chapter has review and essay questions designed for advanced students and honours or graduate students with a background in neuroscience, respectively.